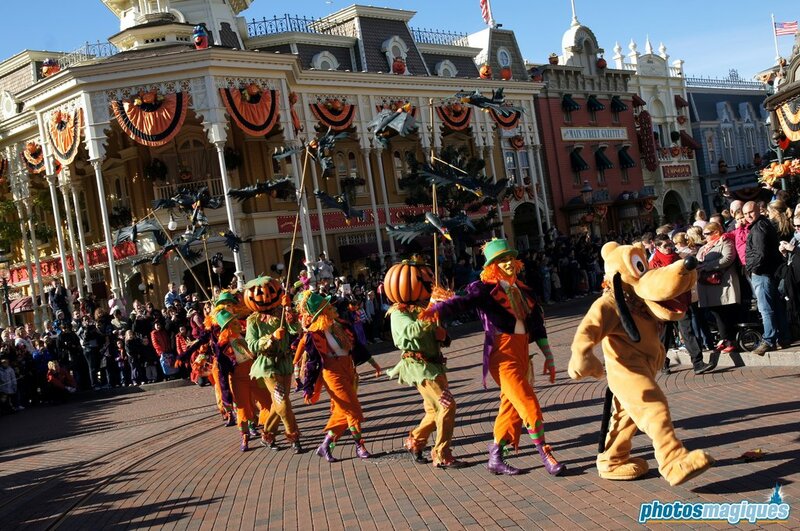 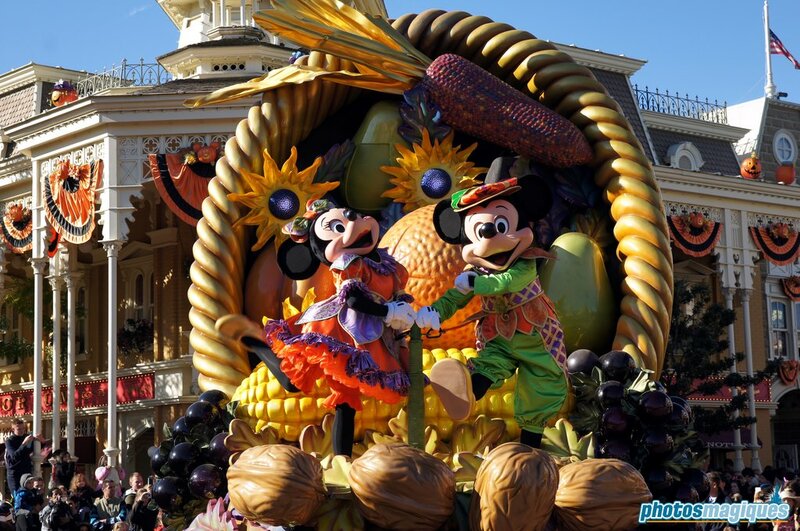 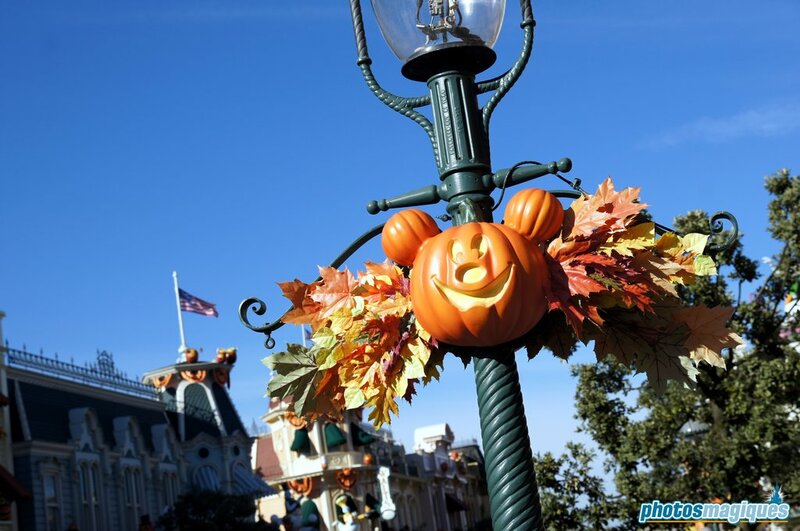 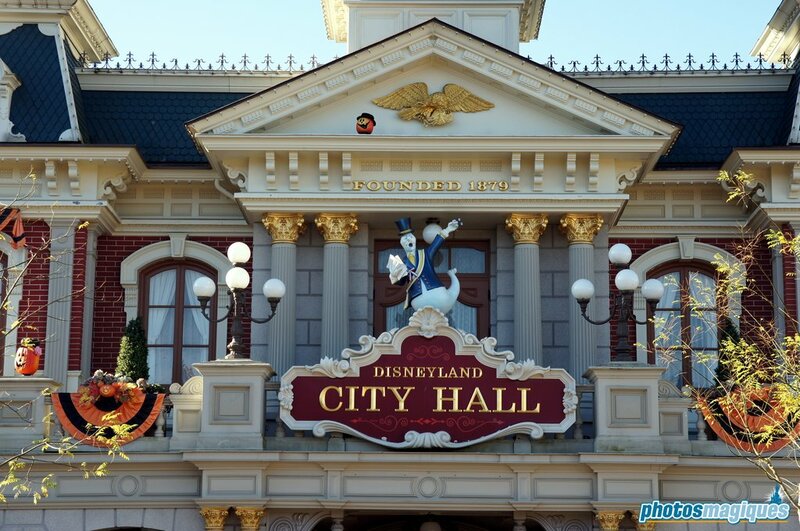 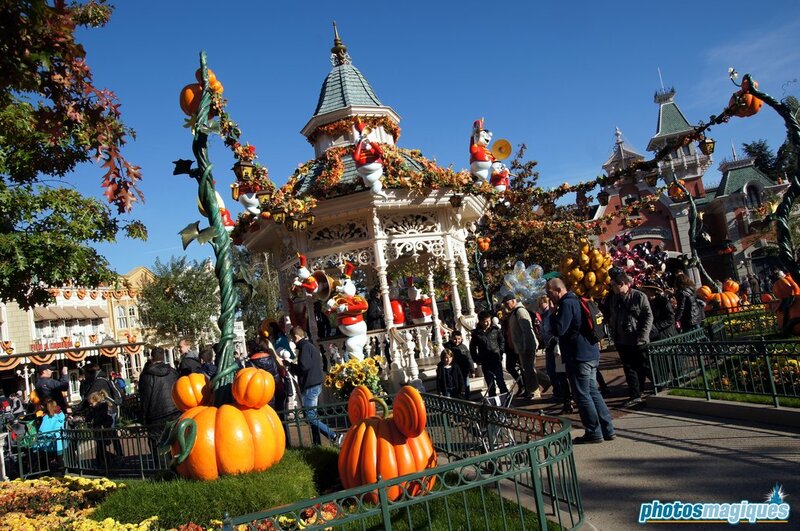 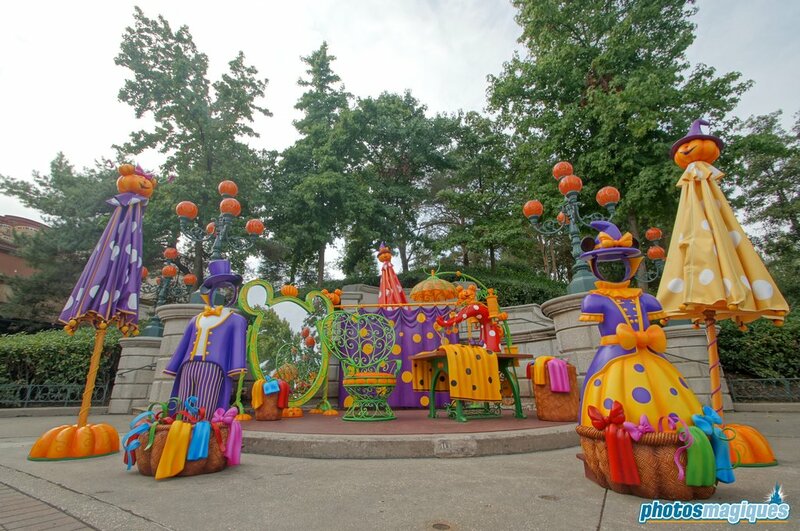 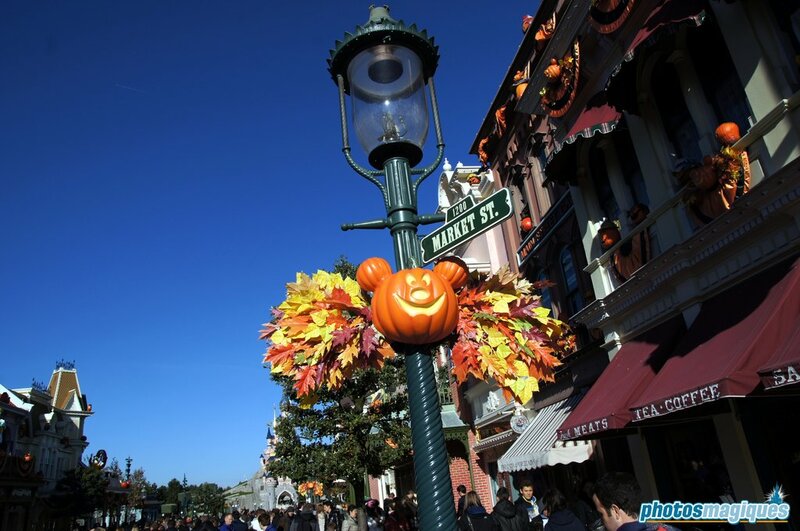 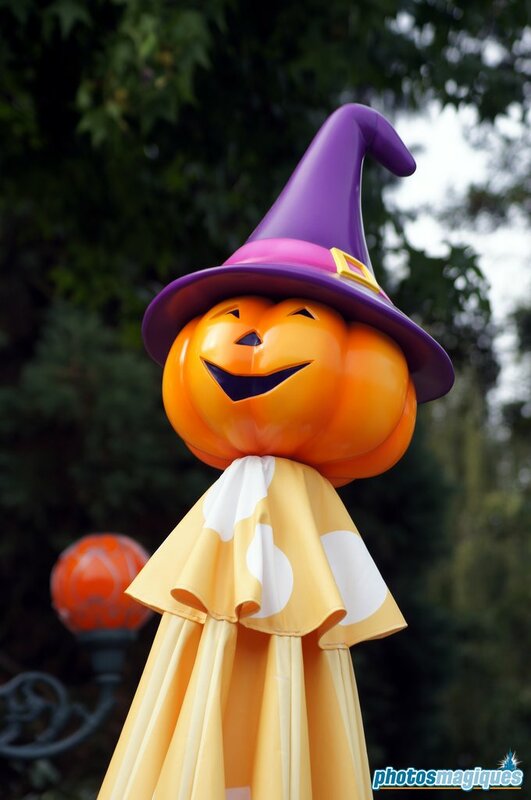 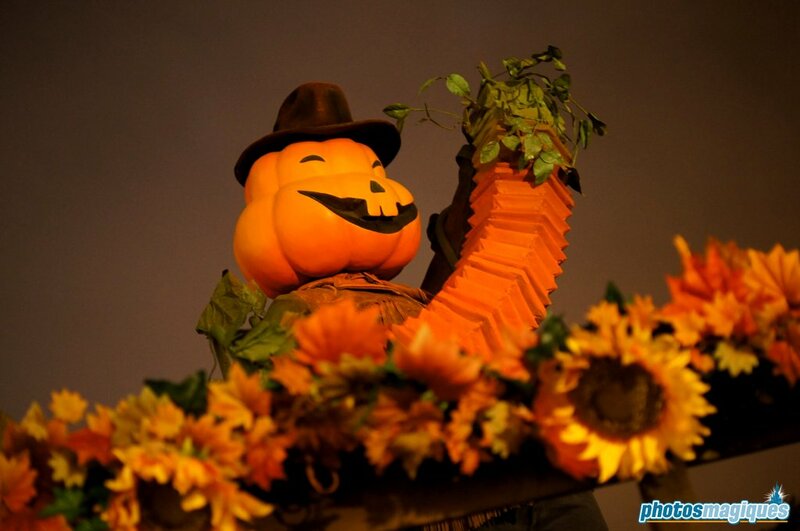 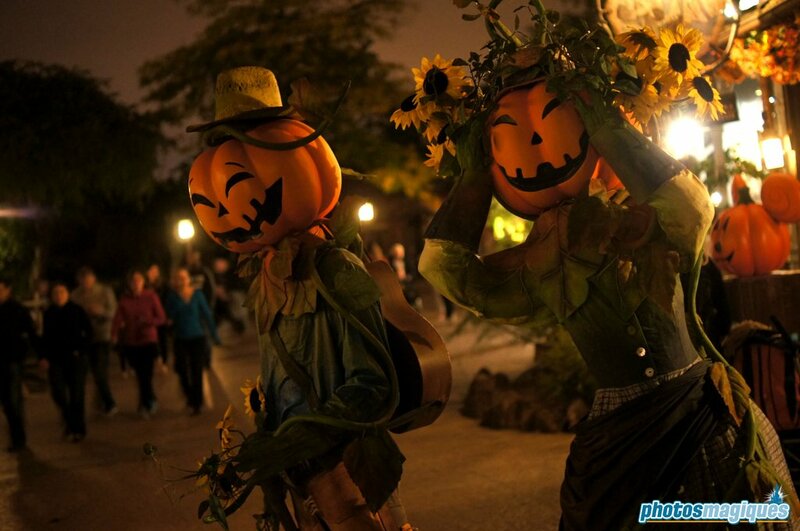 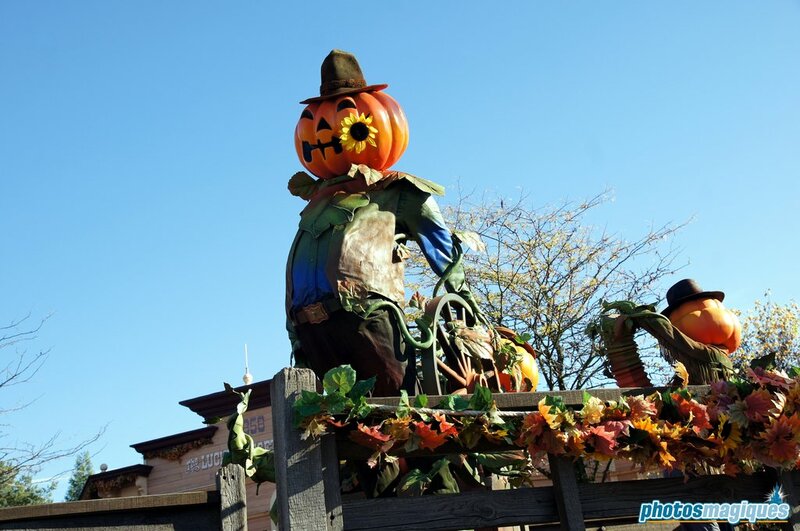 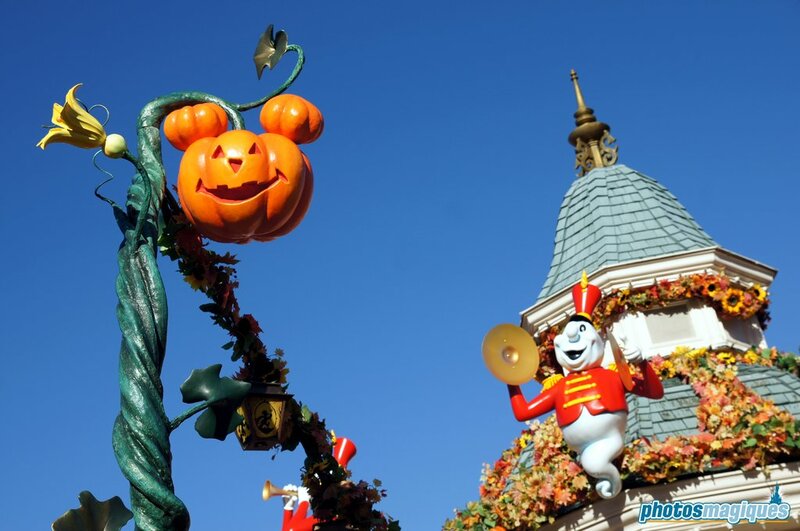 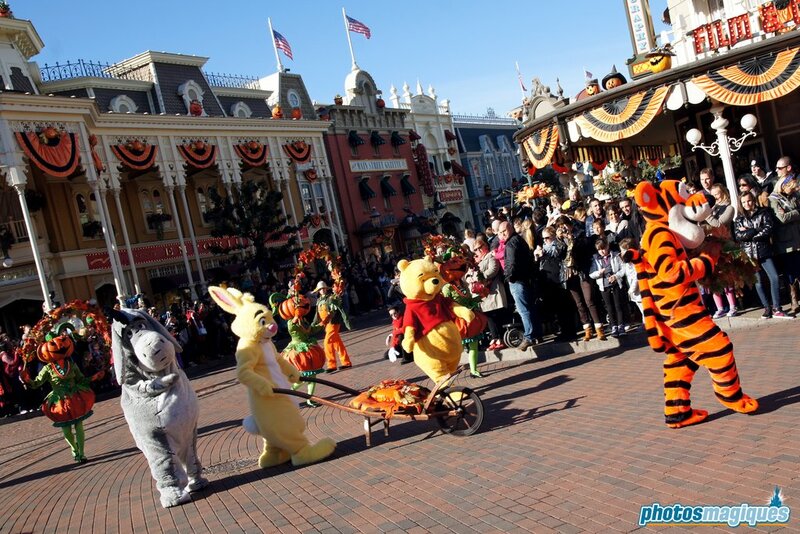 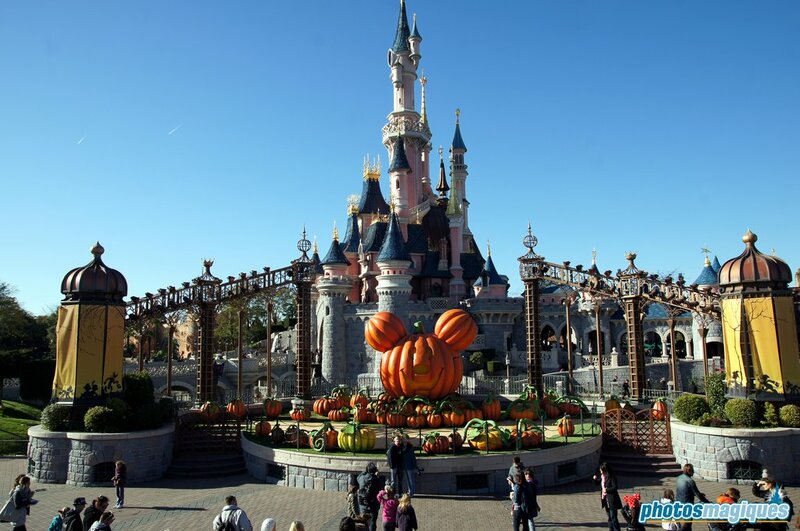 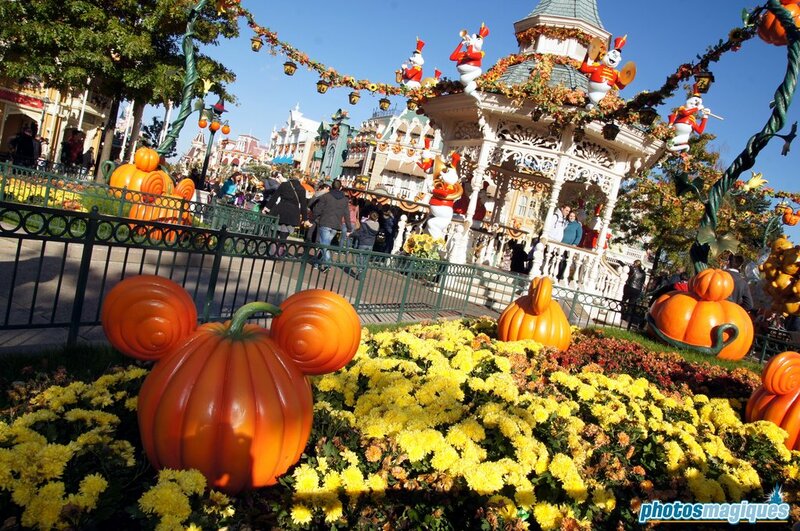 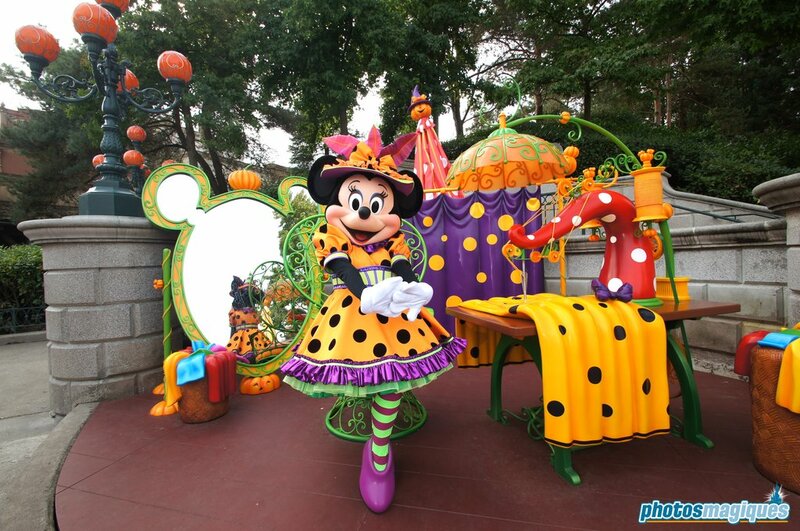 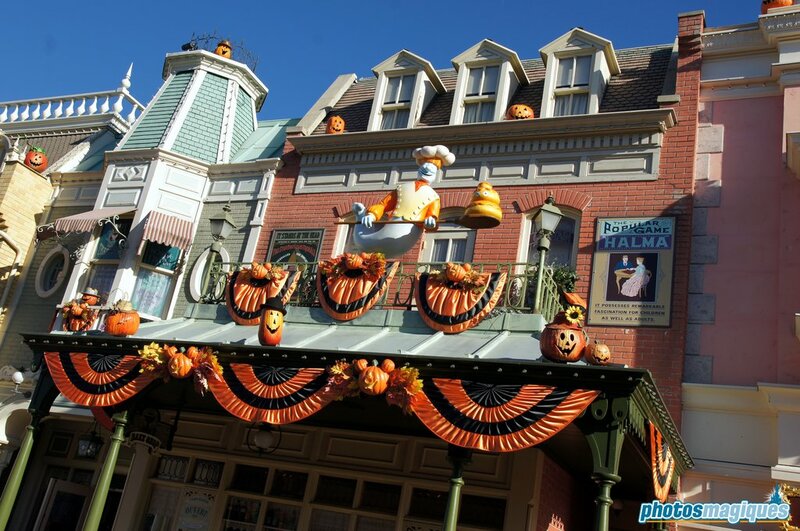 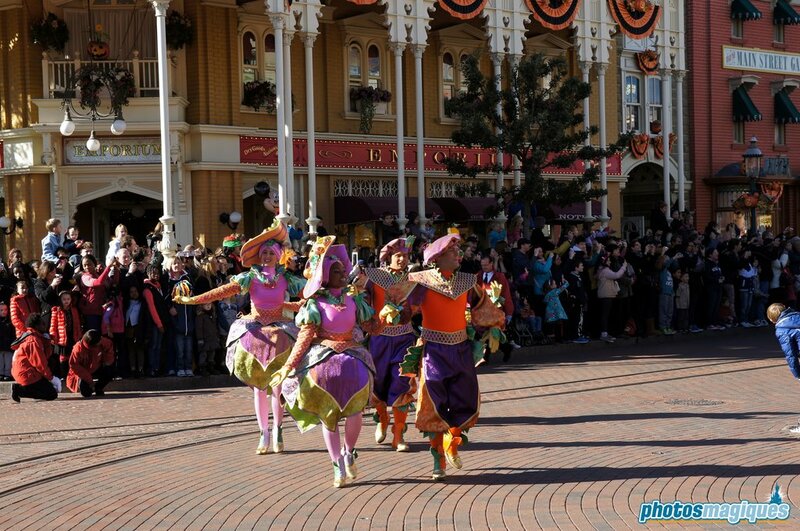 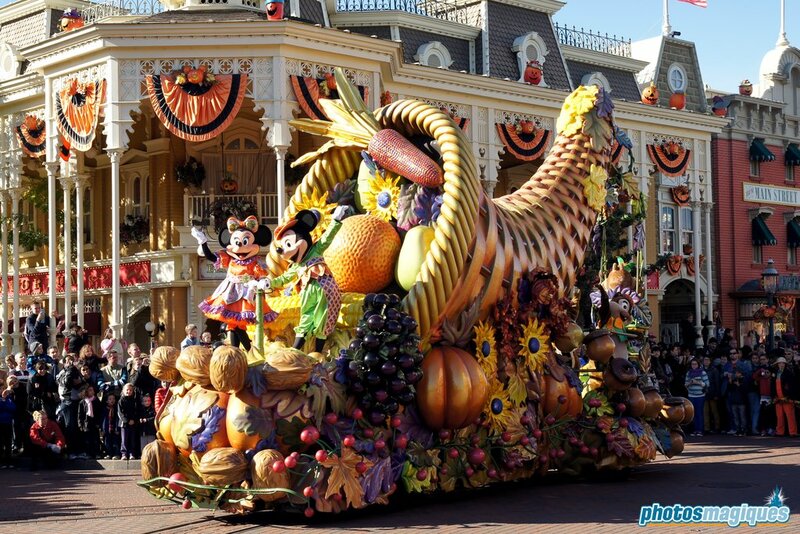 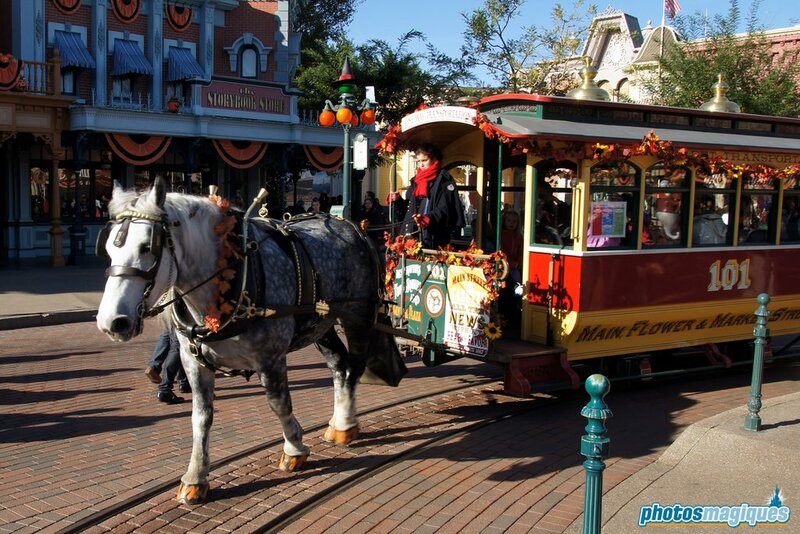 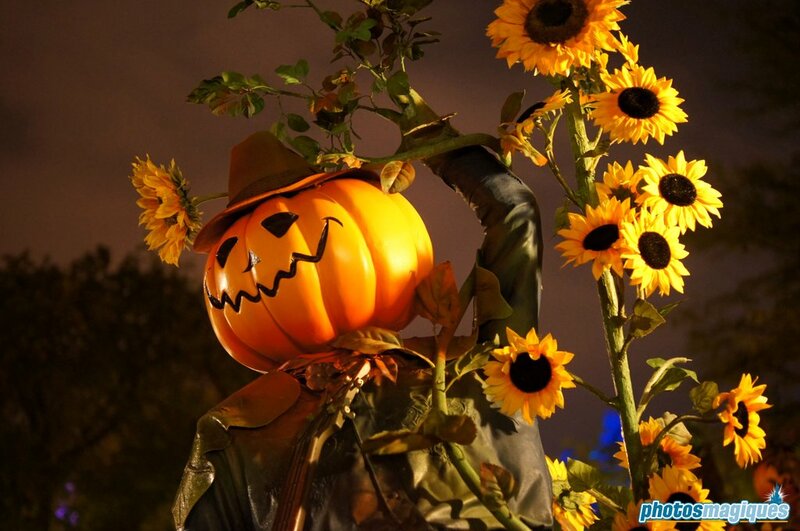 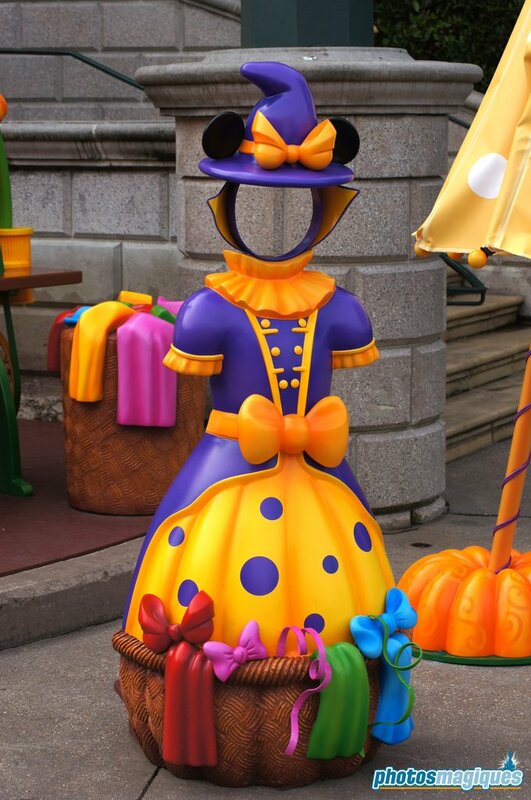 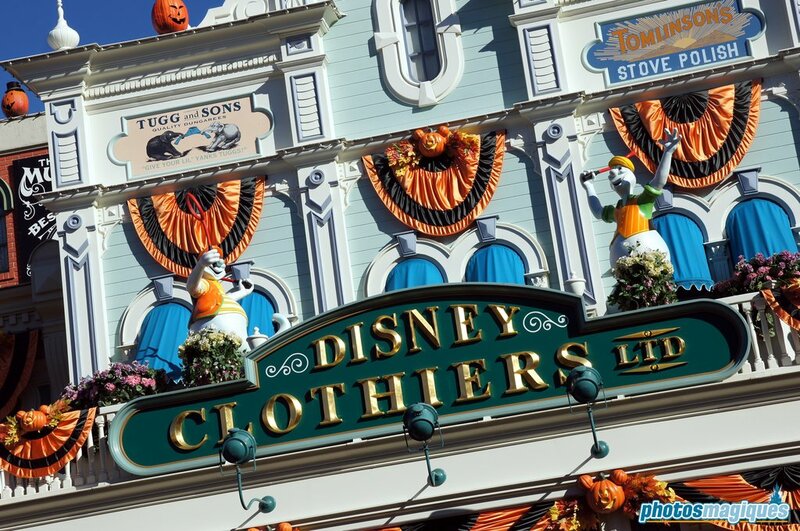 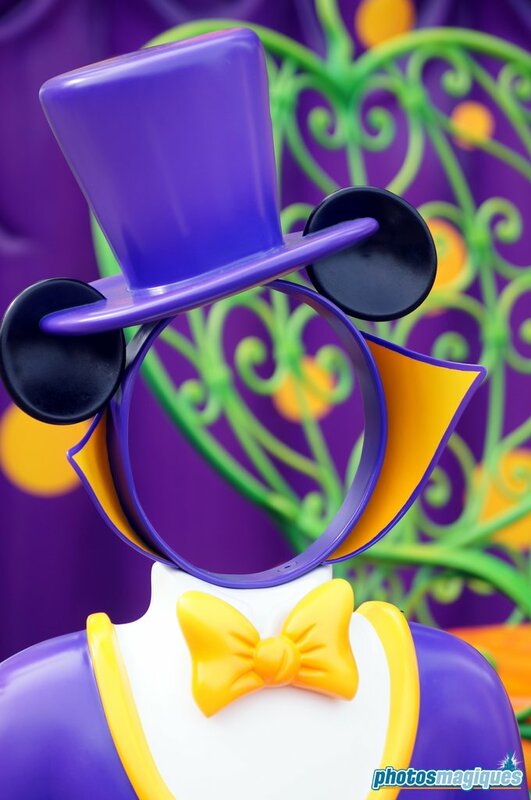 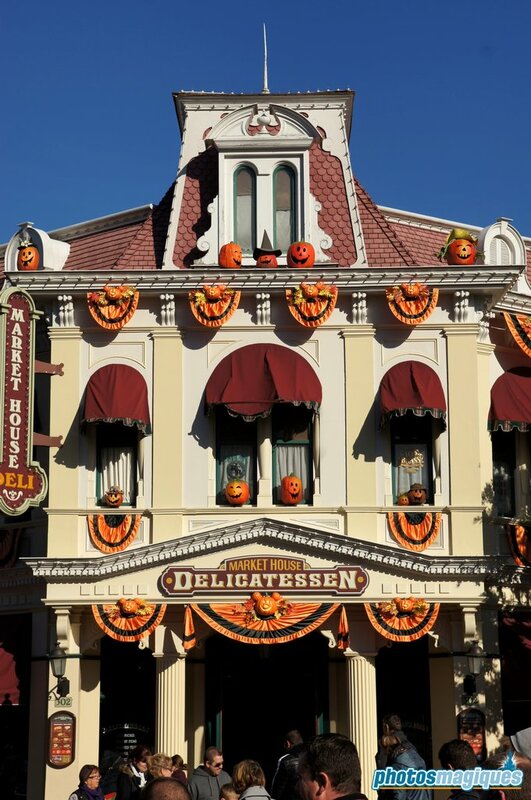 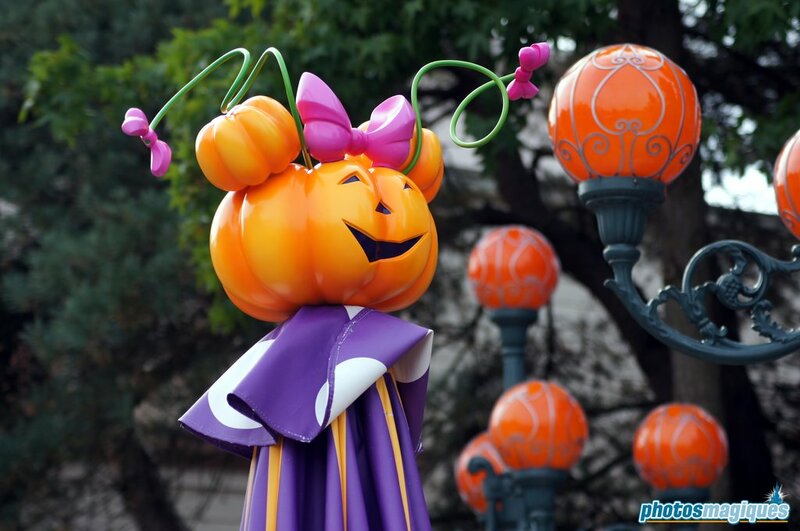 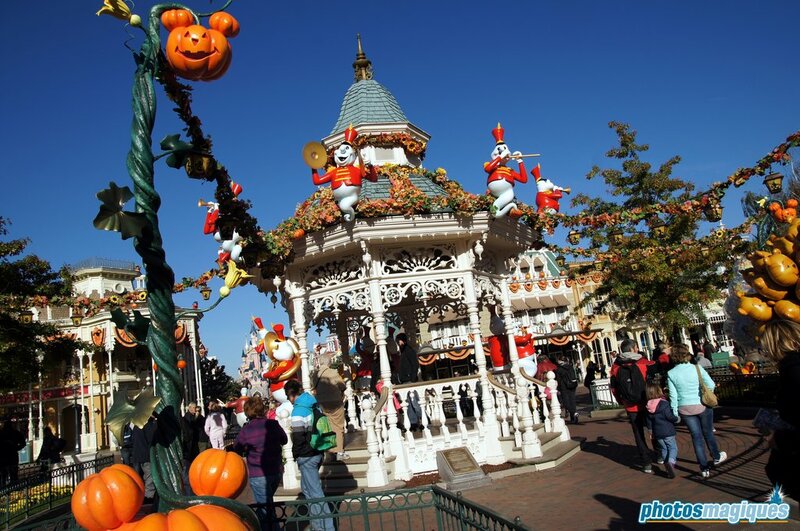 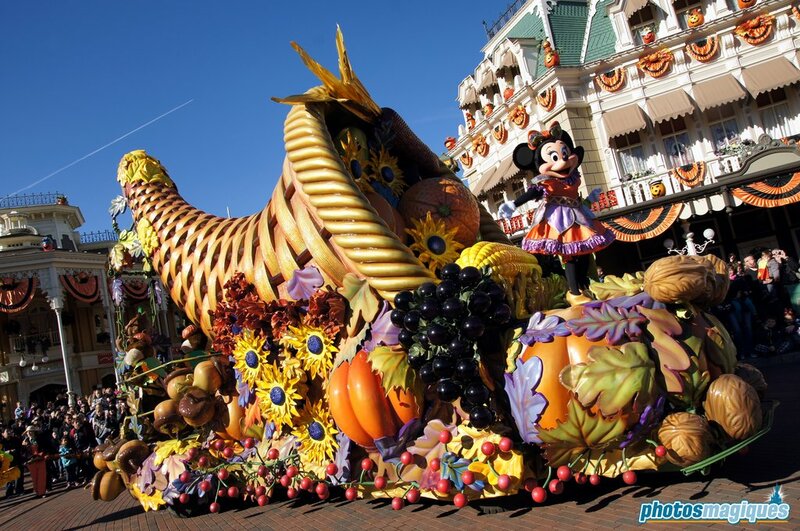 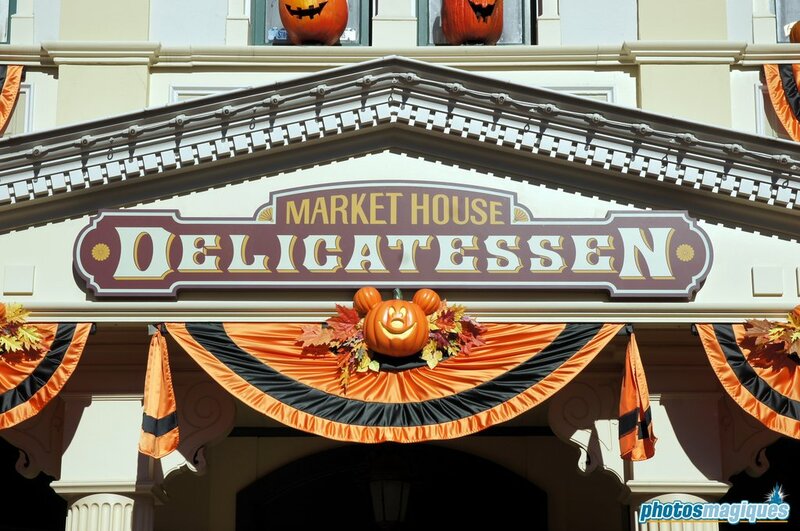 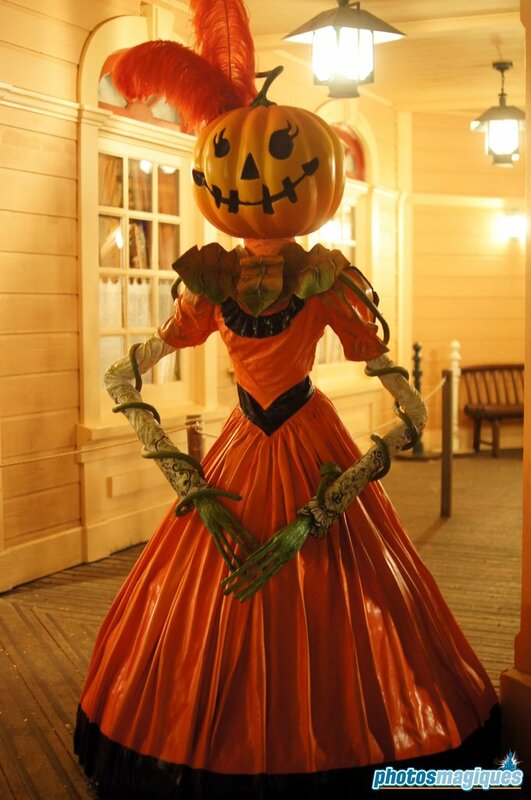 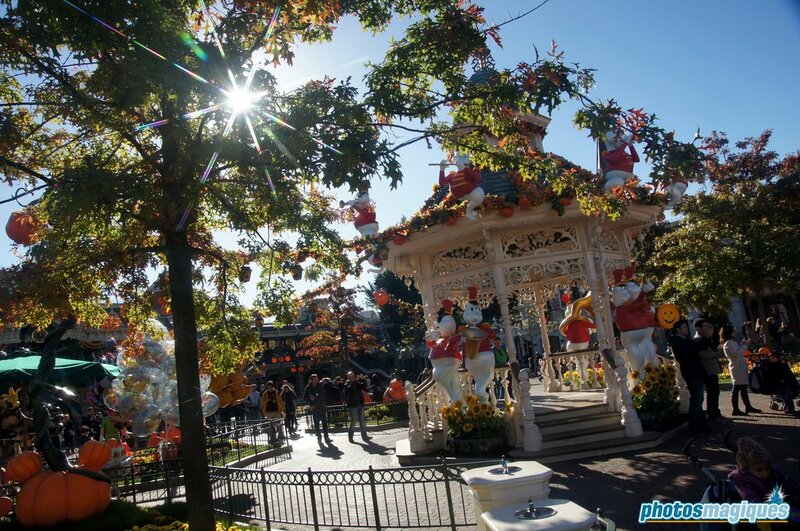 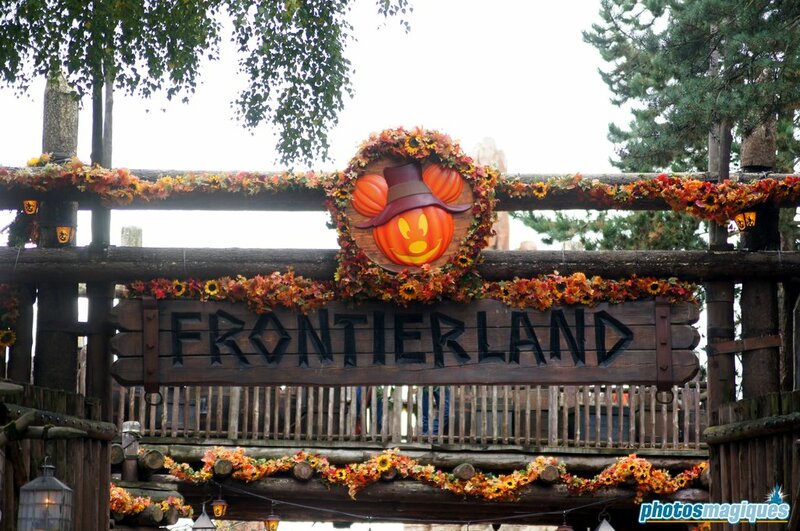 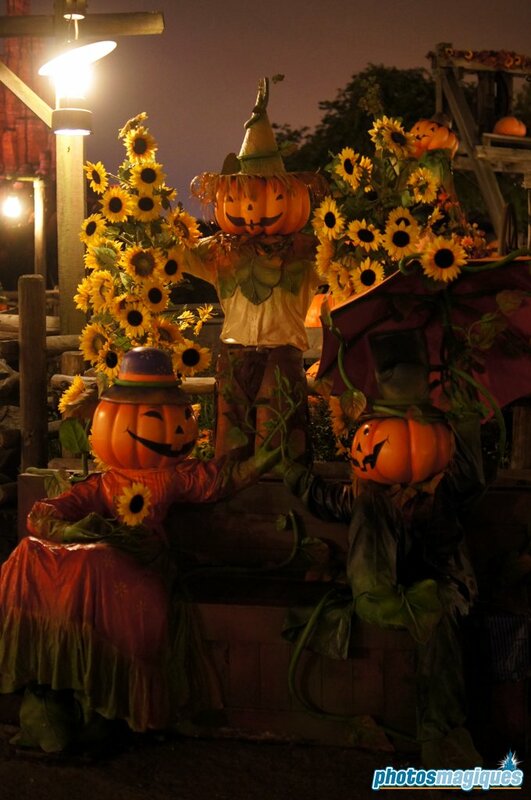 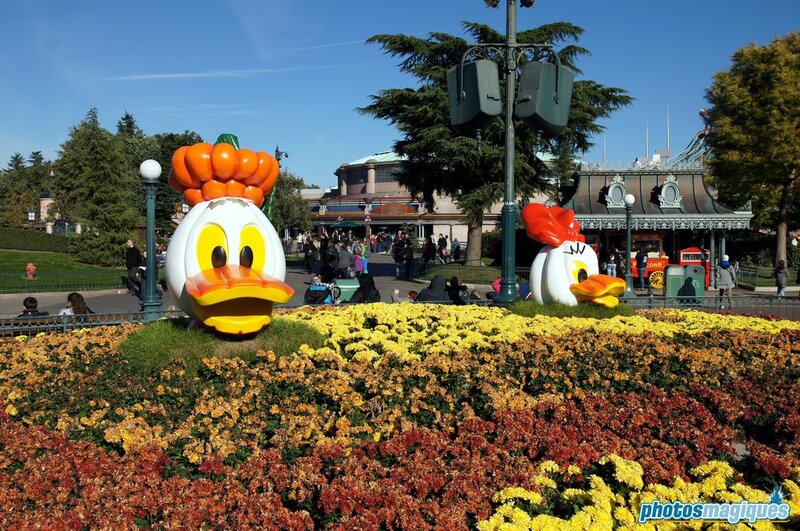 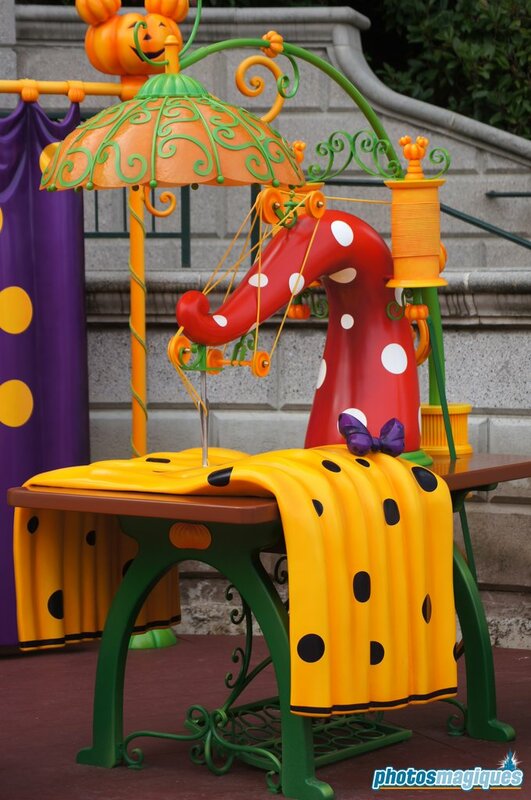 The 2013 edition of Disney’s Halloween Festival brought new decorations to Main Street, U.S.A. and Frontierland, continuing on the Halloween theme from 2012. 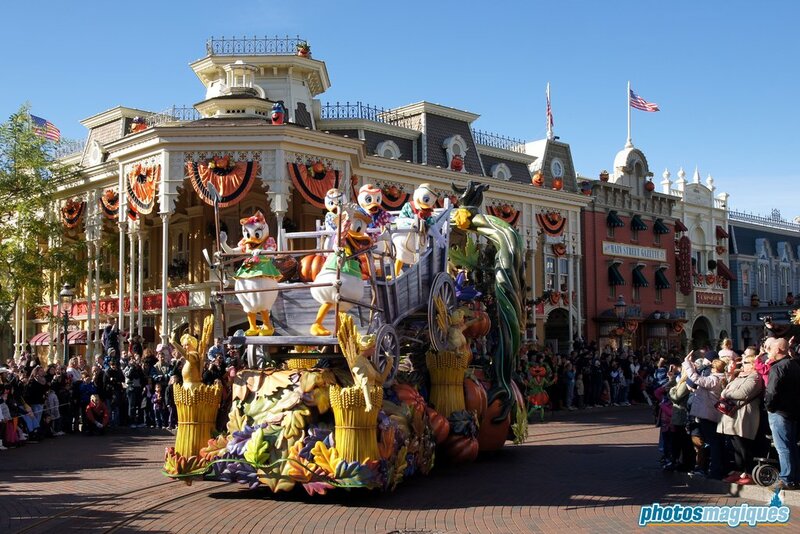 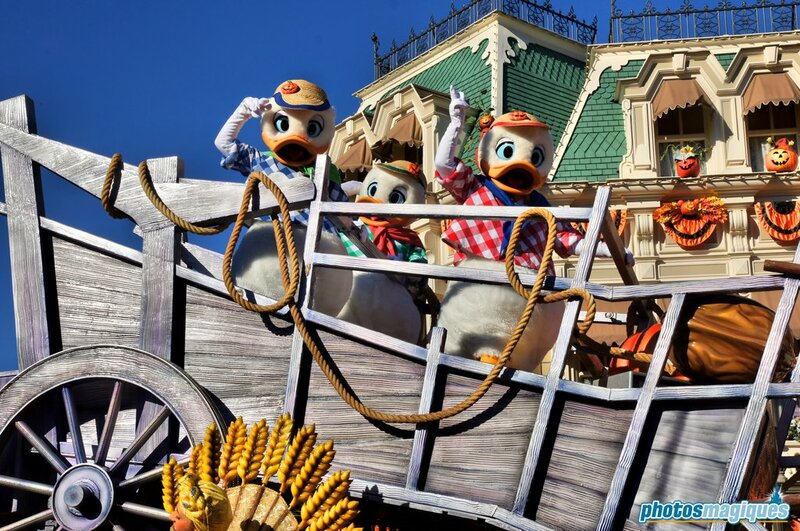 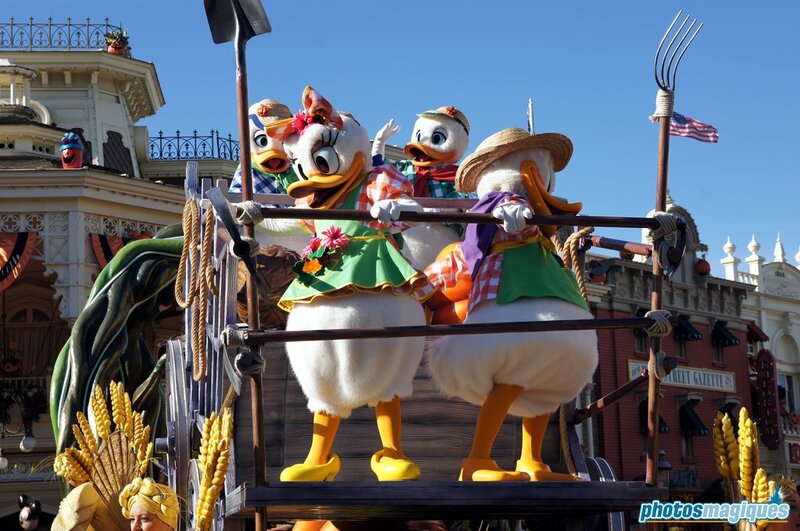 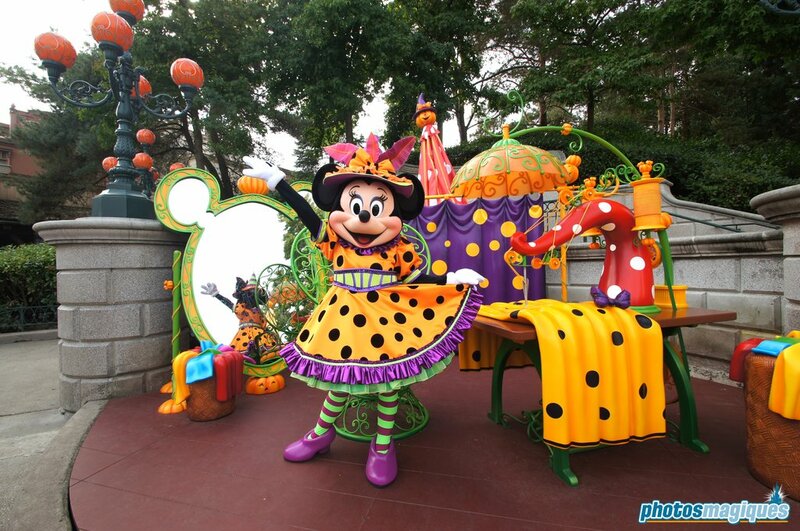 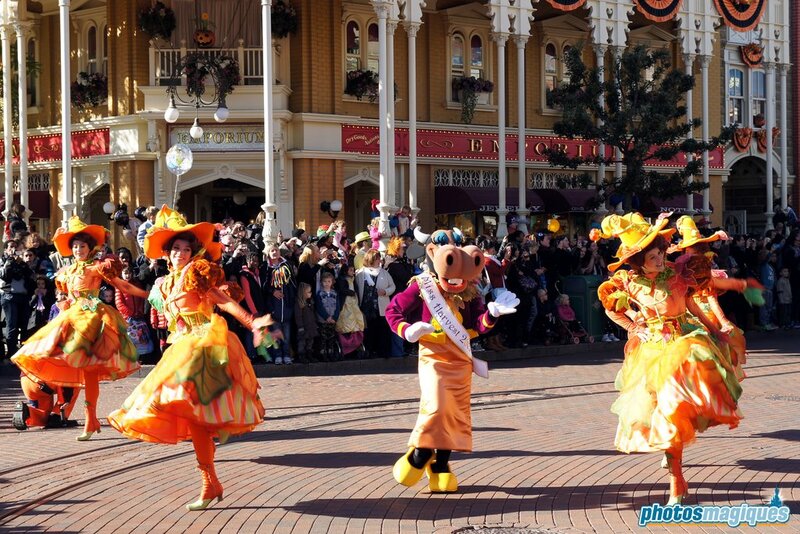 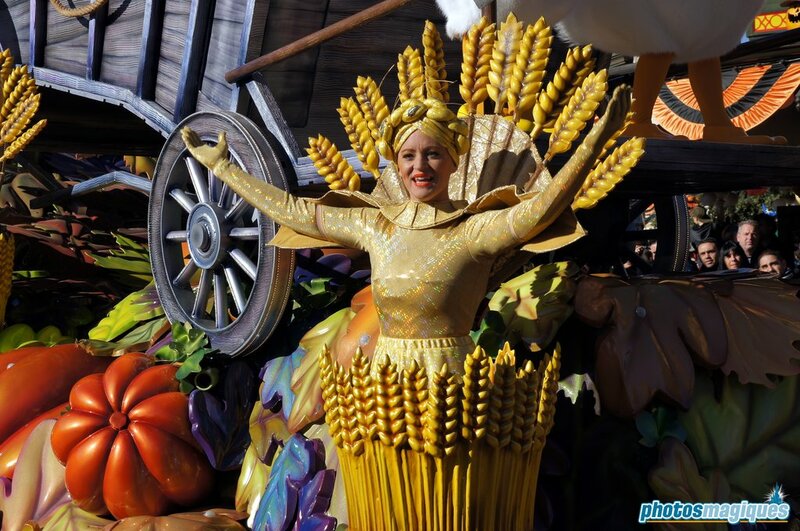 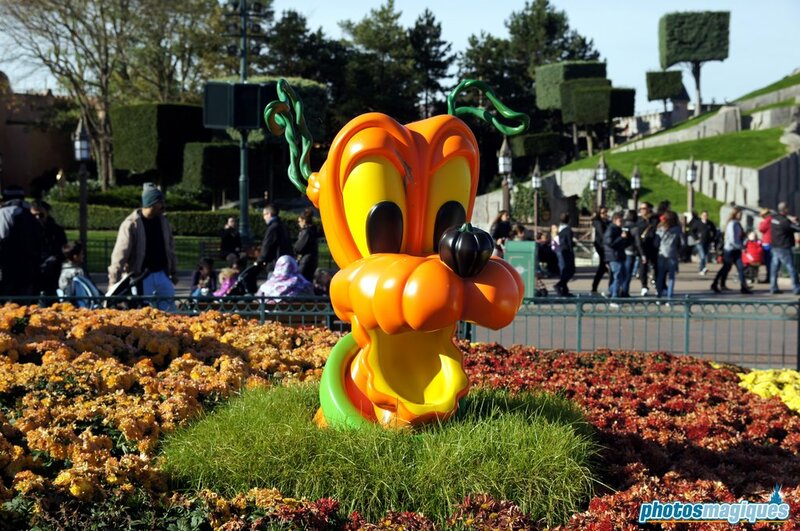 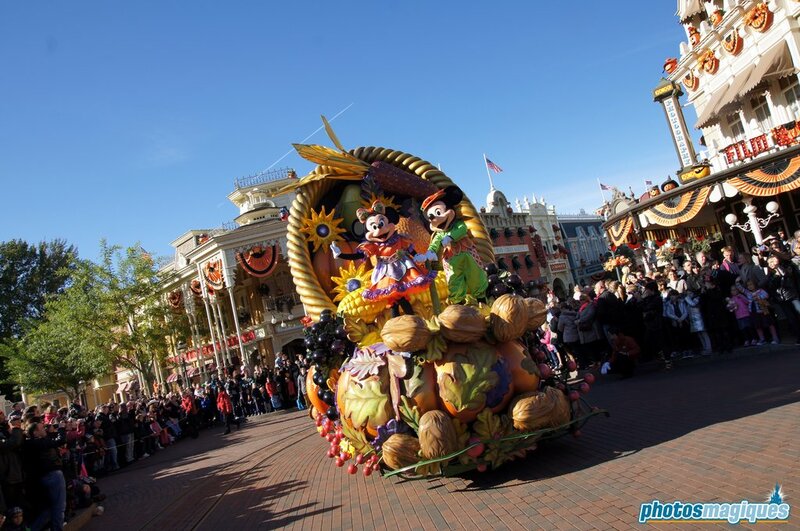 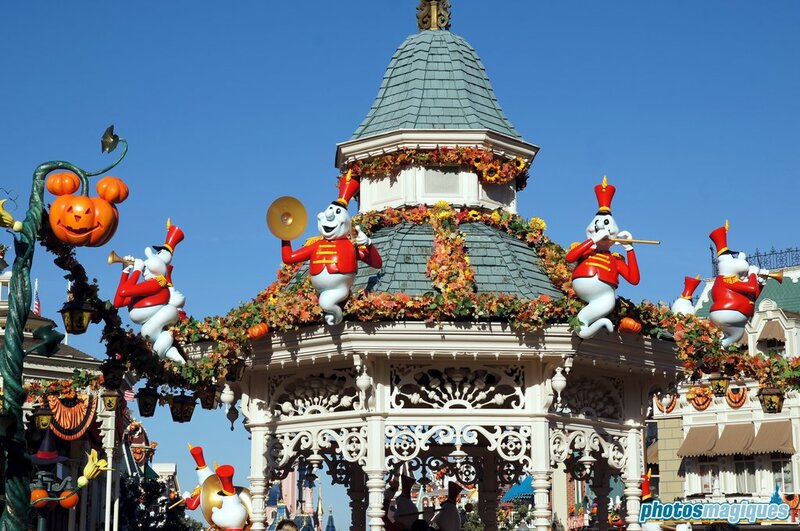 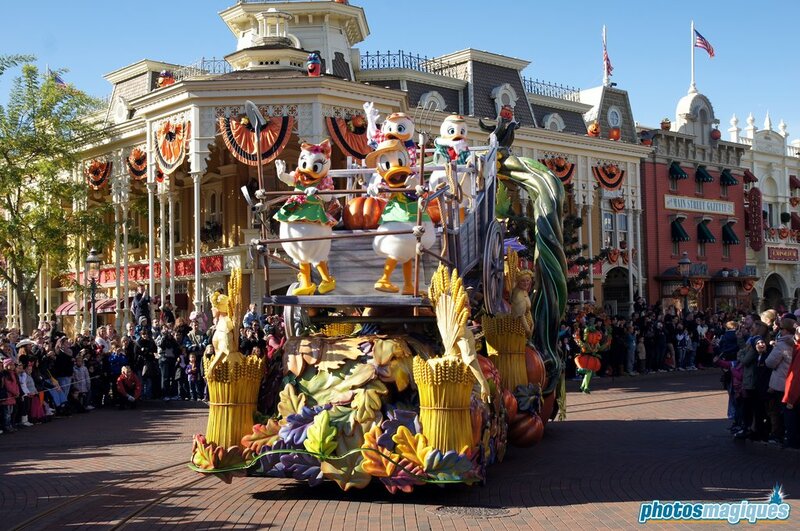 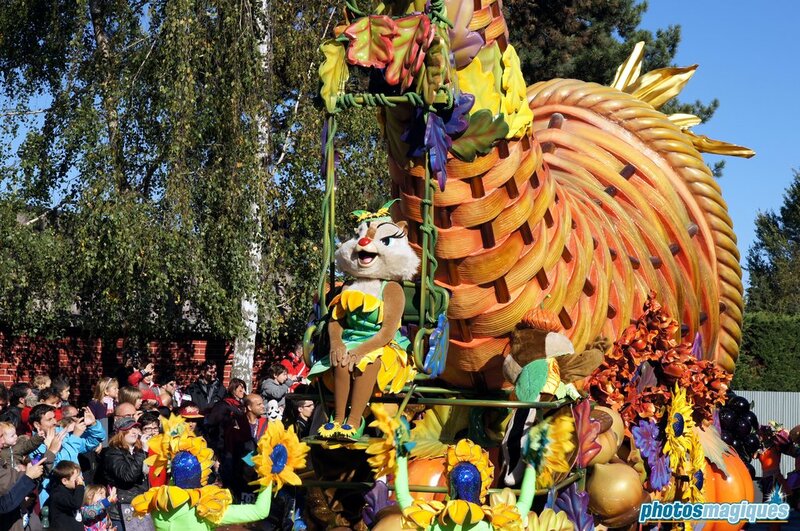 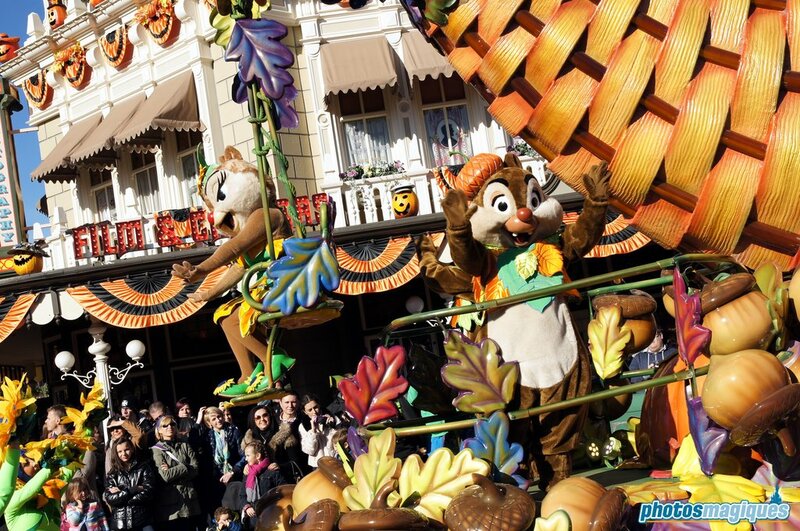 Also new was Mickey’s Halloween Celebration cavalcade, themed to the harvest festival and starred several characters new to Disneyland Paris like Clarabelle Cow, Huey, Dewey, and Louie! 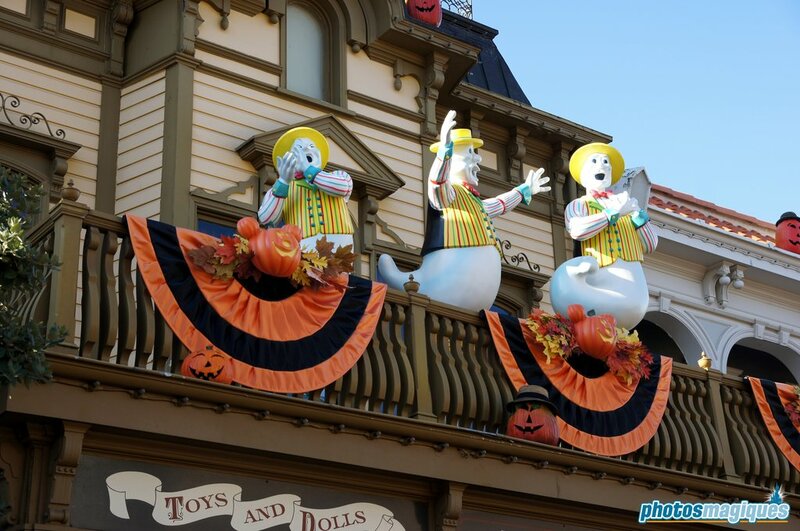 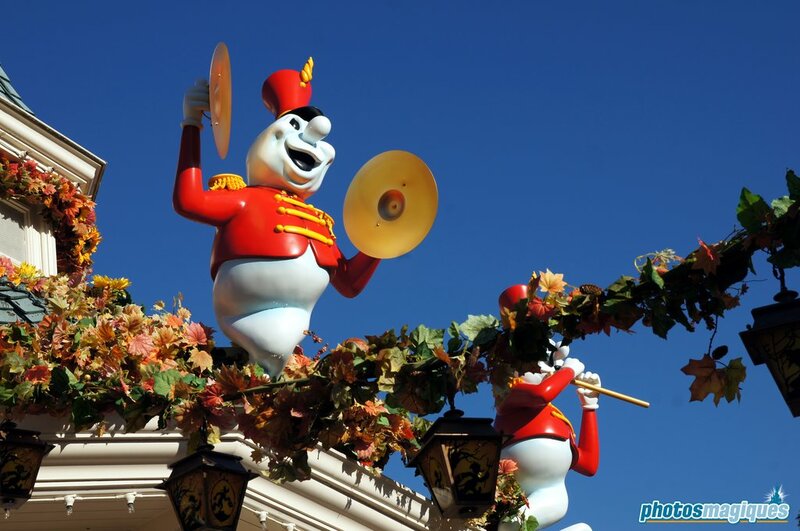 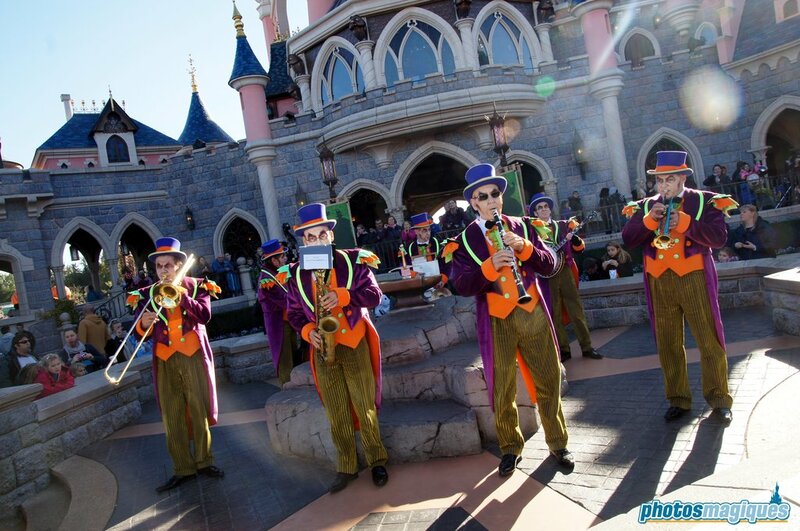 Unlike the 2012 edition, there was no Halloween show on Royal Castle Stage.